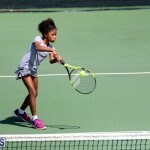 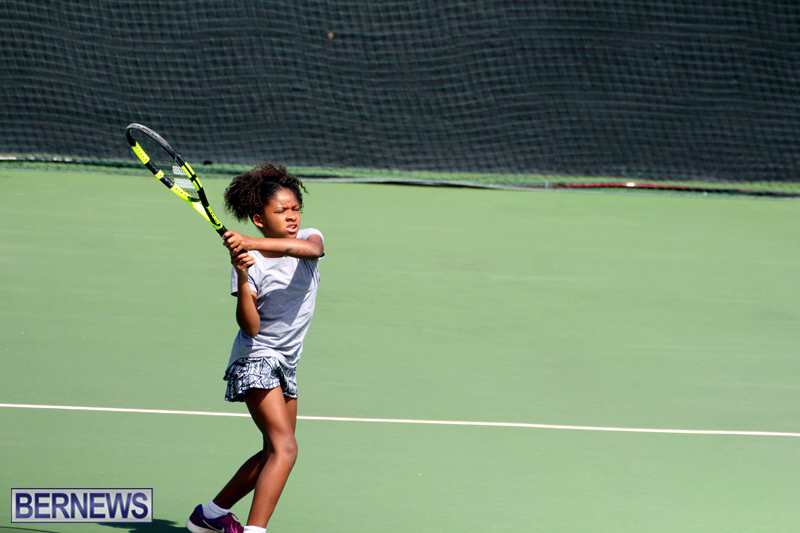 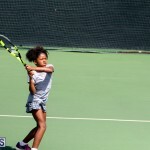 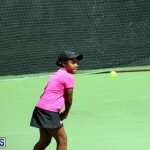 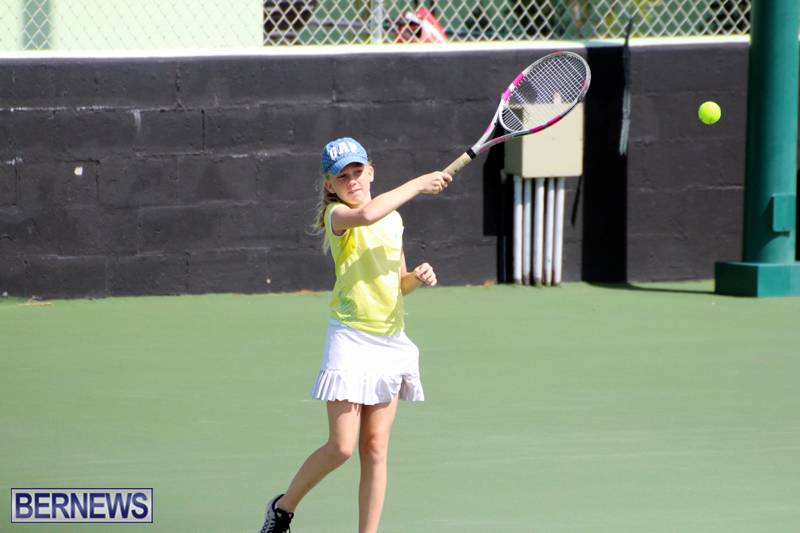 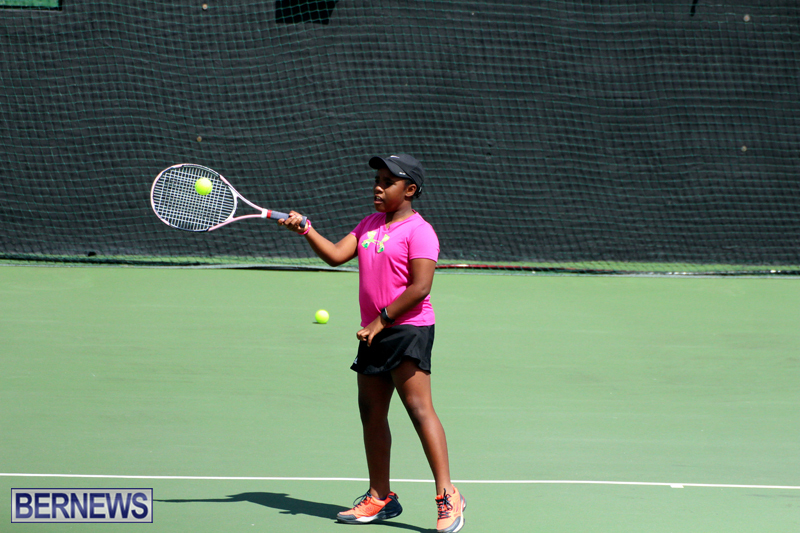 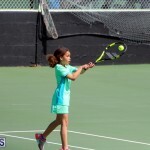 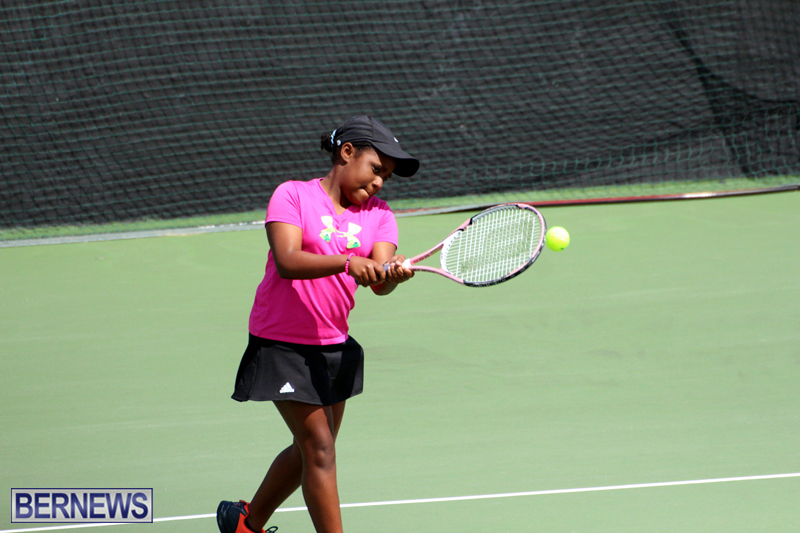 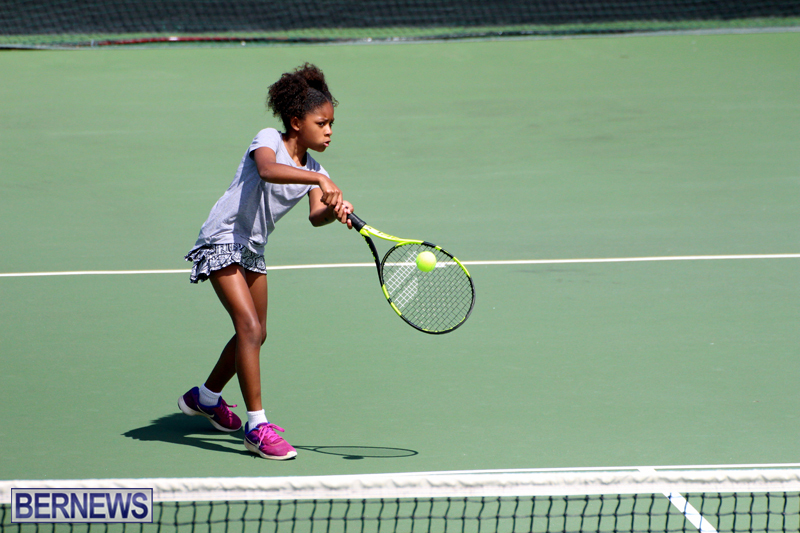 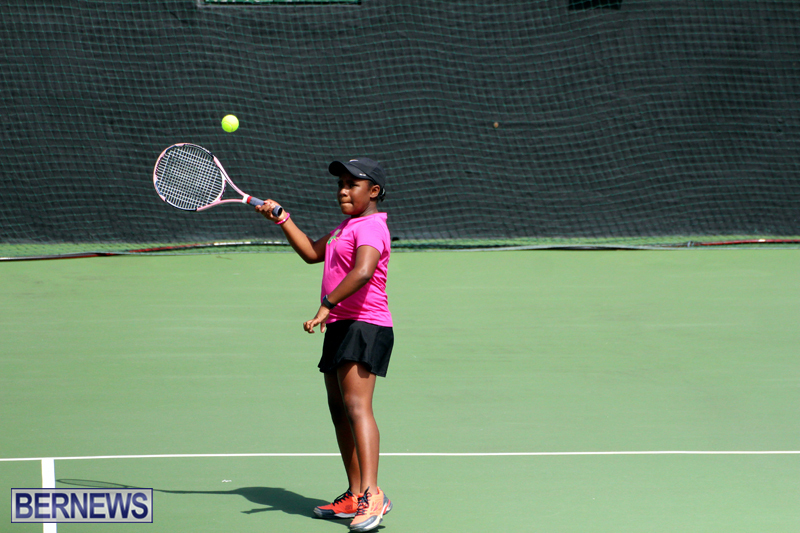 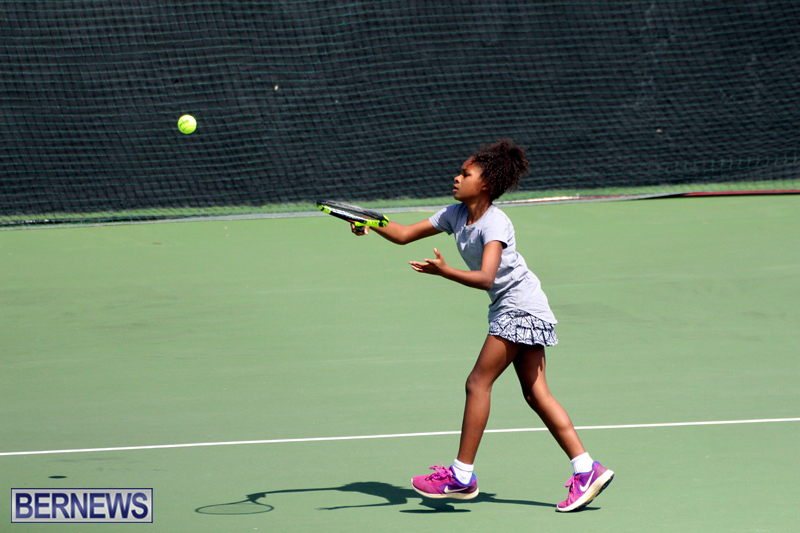 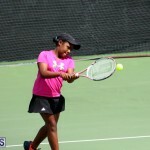 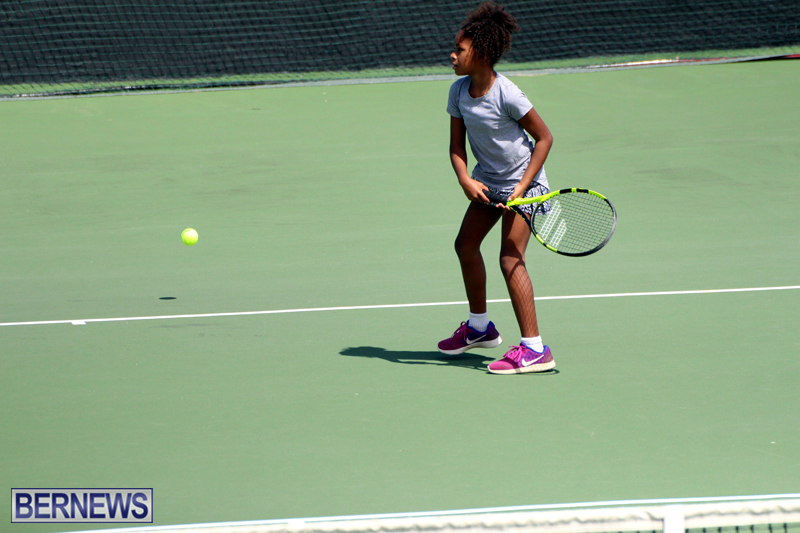 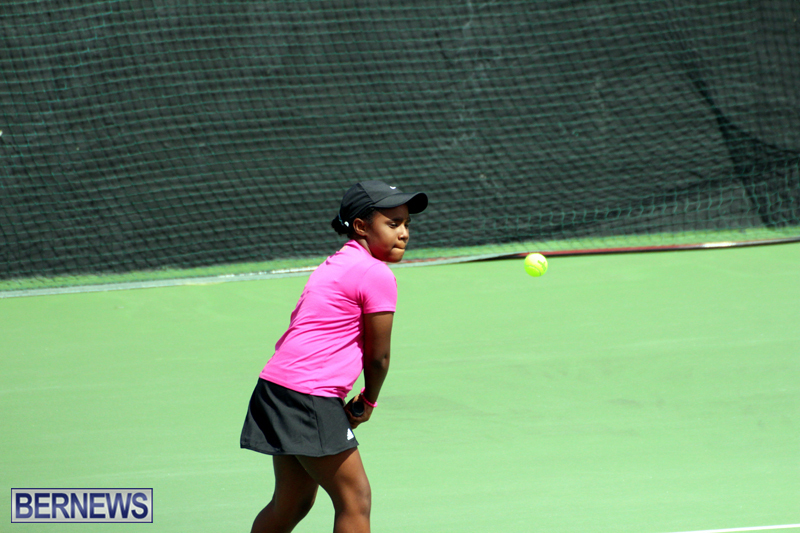 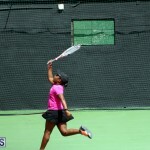 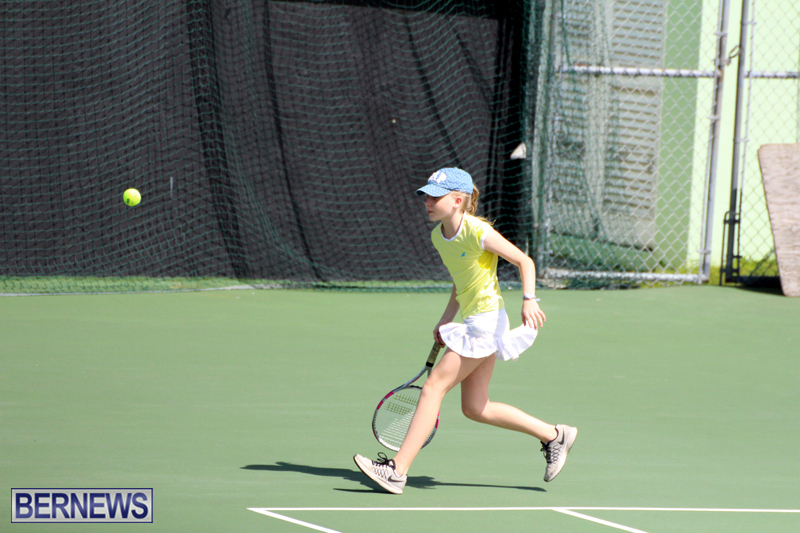 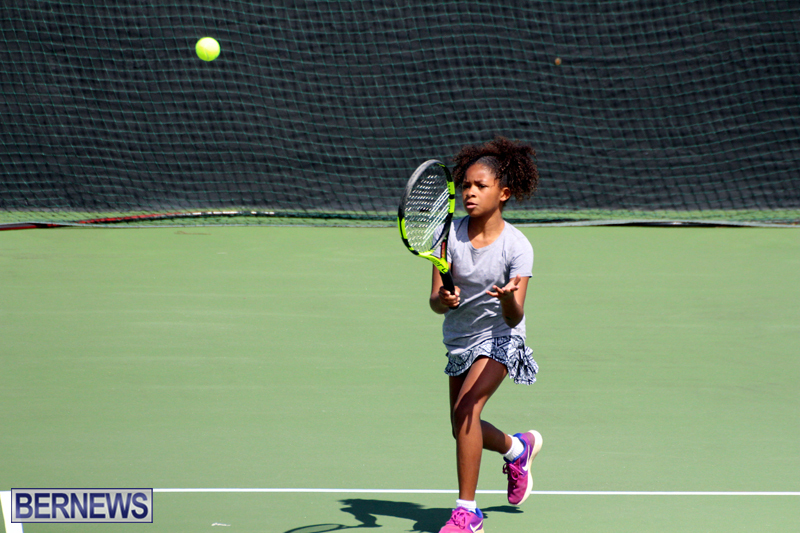 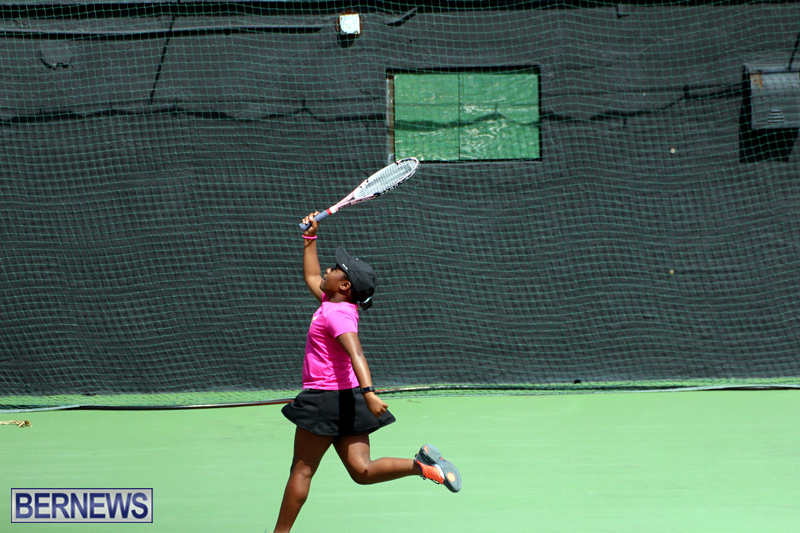 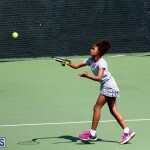 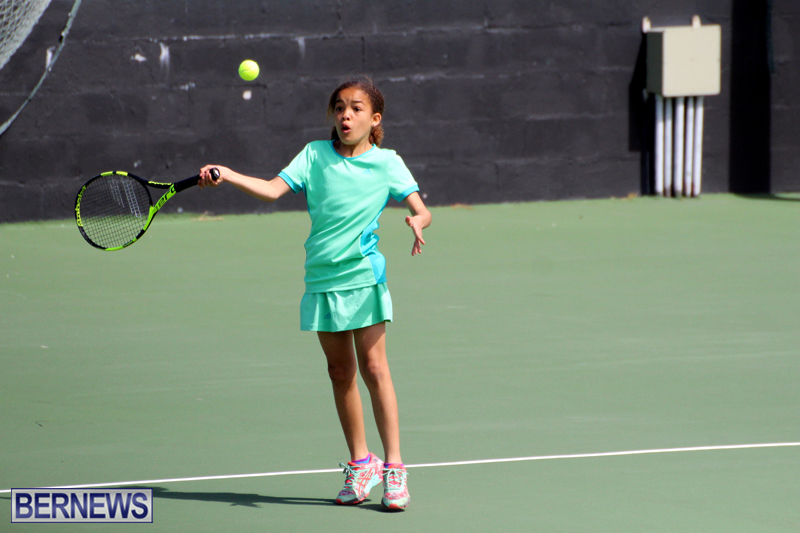 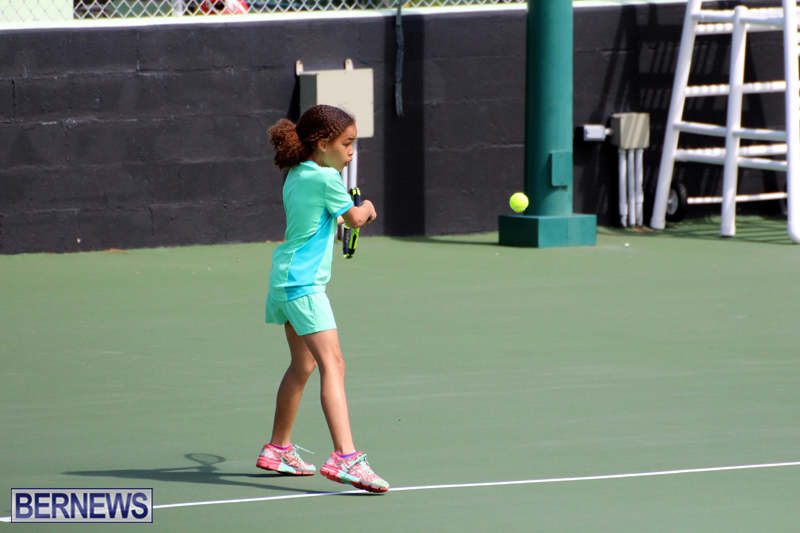 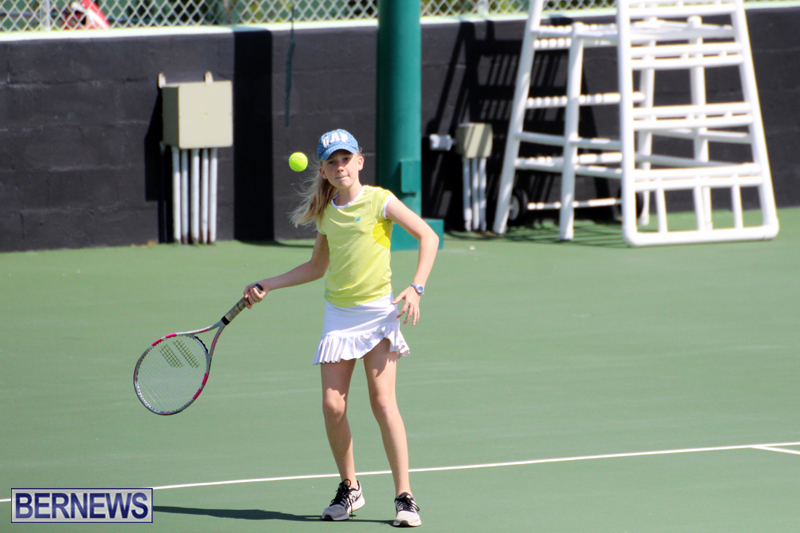 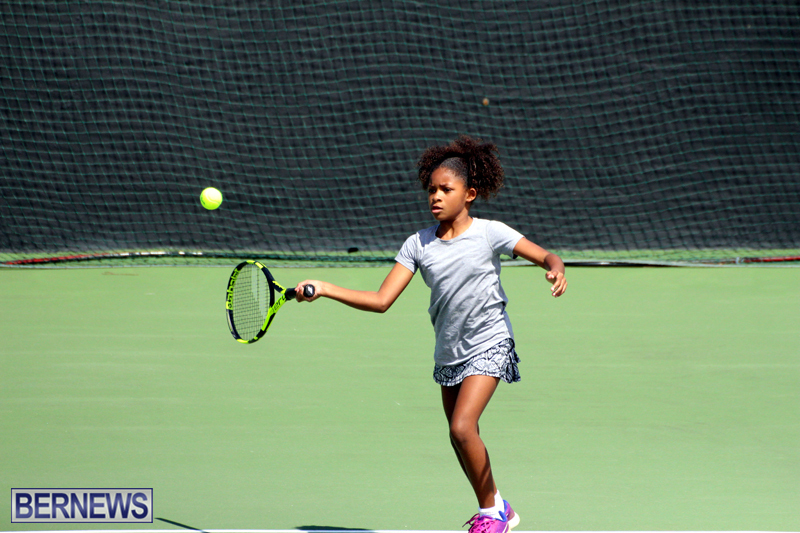 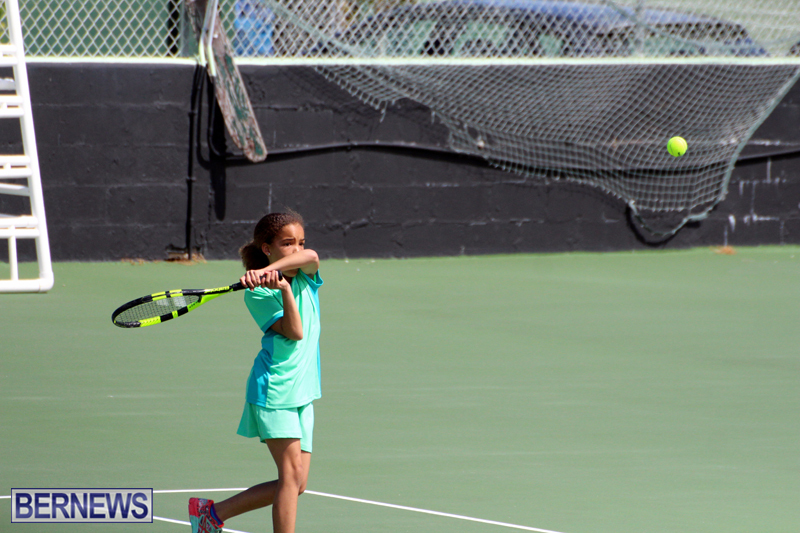 The Bermuda Lawn Tennis Association continued trials for players looking to represent Bermuda in the Under 12 ITF/COTECC World Junior Tennis Championships, with three matches on tap on the second day of action at the WER Joell Tennis Stadium. 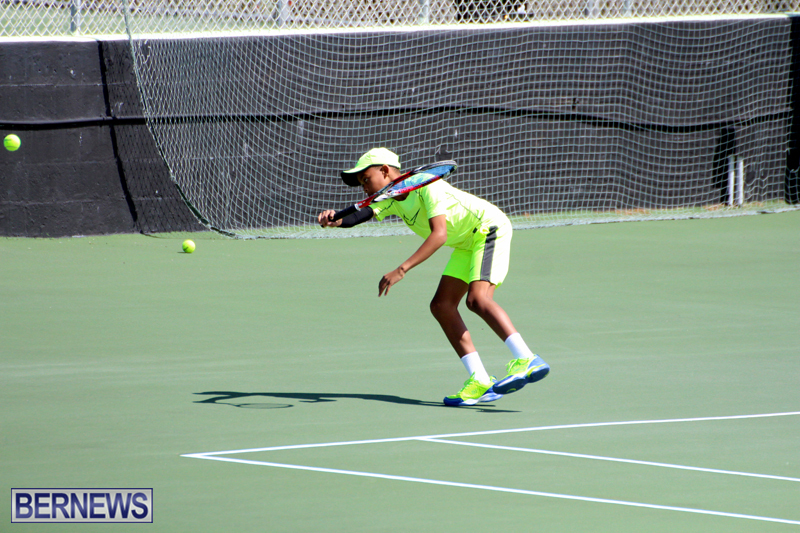 Matthew Way defeated Kallan Richardson in a three set battle that took 2 hours and 50 minutes, 6-3, 2-6, 7-5. 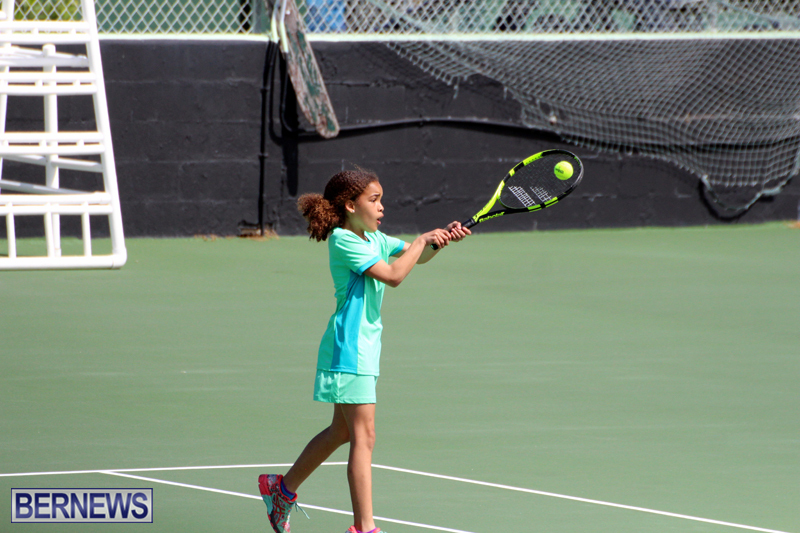 A marathon 3 hours and 20 minutes match saw Airez Gilbert-Simons defeat Milly Wetherhill in three sets 5-7, 7-6, 7-6, while Jae Gibbons defeated Sienna Taylor in straight sets 6-1, 6-1.